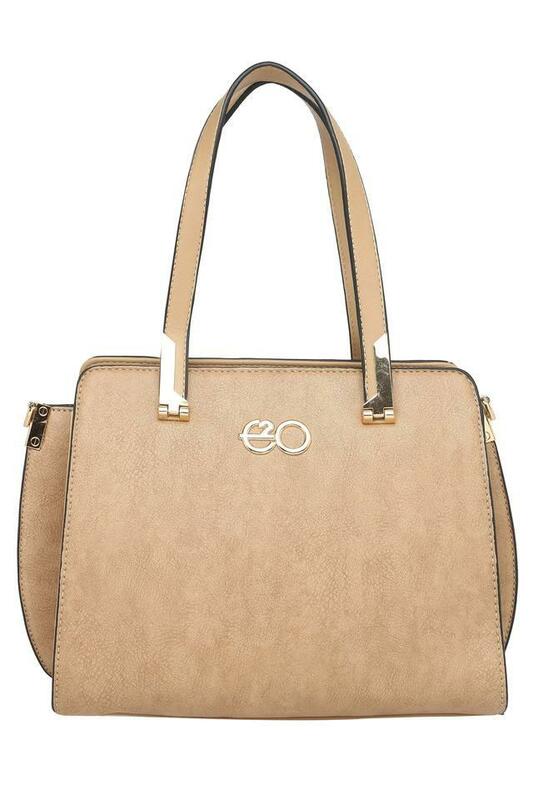 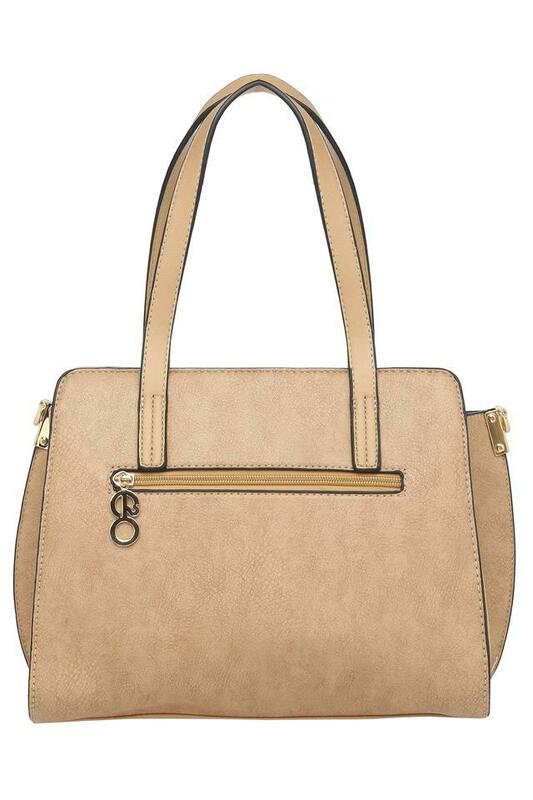 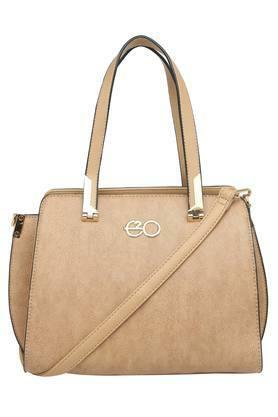 Showcase your fashion skills by opting for this satchel handbag from E20. 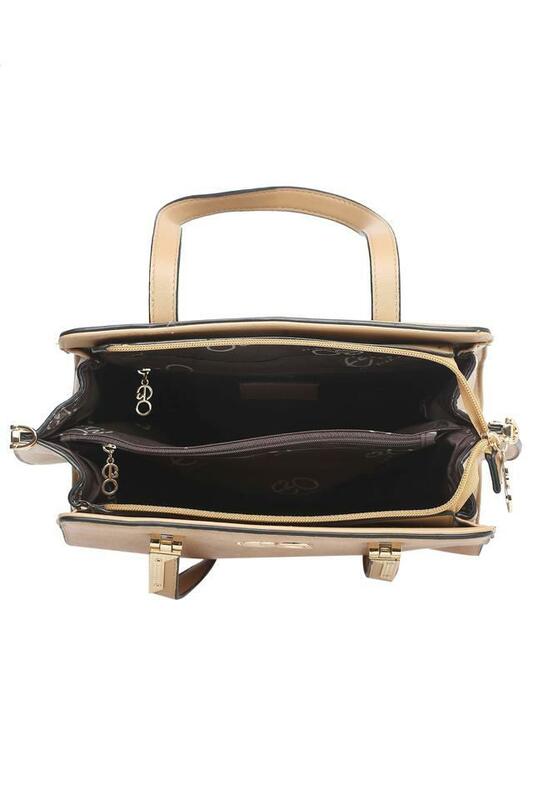 It features one main compartment with a zip closure that will keep all your essentials in an organised and safe way. 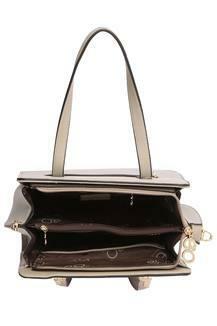 Besides, it is crafted from fine quality synthetic leather that makes it easy to maintain.